Review: I rather enjoyed this book and the format that it was told in. It was told with: diary entries, letters, audio and video recording transcripts, newspaper clippings and telegrams. I understand the “House of Leaves”-esque of it as it involves a house with supernatural things happening and the format in which it is told. Other than that, I really don’t see anymore similarities. I feel like the story ended abruptly. I got so involved in what would happen when it all came together and just like that it ended. I feel like another ending would have been better suited. Although, I wouldn’t change the epilogue. That was good. Overall, I had fun reading this novel. I always enjoy books that tell stories in non-conventional ways. Plus, who doesn’t want to read about supernatural things? 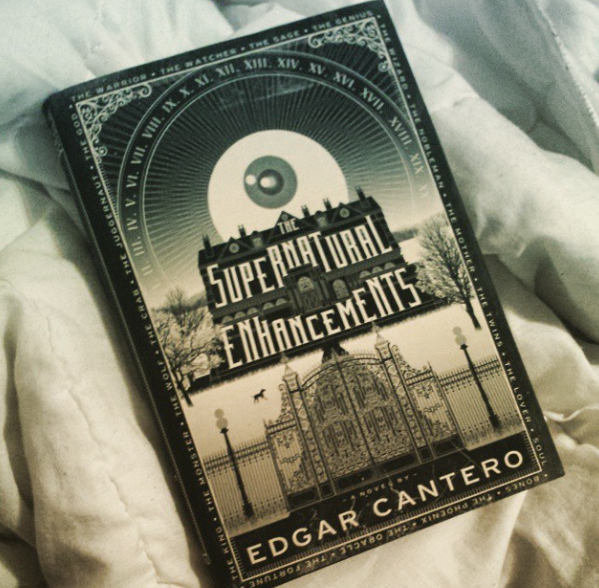 This entry was posted in book review, books, edgar cantero, review, the supernatural enhancements. Bookmark the permalink.